In case of missing or chipped tooth, broken or stained, prosthetic dentistry is there for you to “bridge the gap”. Veneers represent the most convenient and effective form in cosmetic dentistry. These custom-made shells are designed to improve appearance, especially with chipped, stained and irregularly shaped front teeth. They don’t actually resolve issues, they just cover them. At the same time, crowns can be used for the same issues, plus they can be used to restore damaged or missing teeth, no matter if front or back. 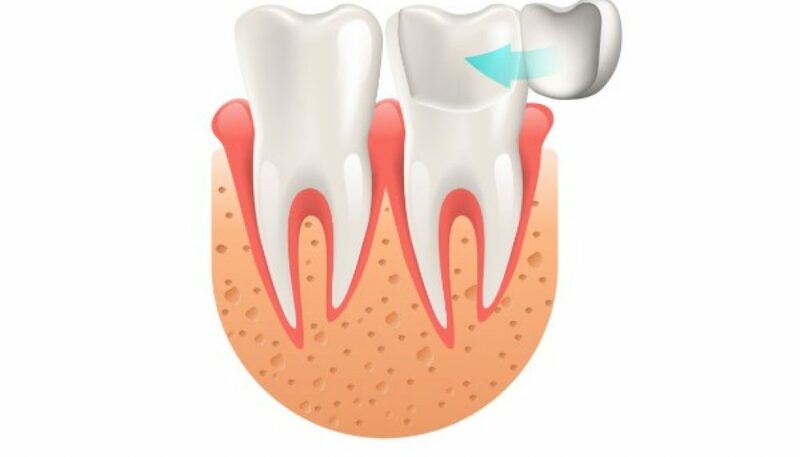 Crown is like a hollow tooth-shaped cap that is placed on to remains of particular tooth. Multiple crowns joined in one solid piece called the bridge are mostly used for recouping missing teeth. That is not the only difference between crowns and veneers. 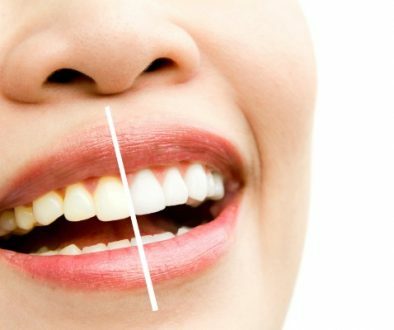 They can be made from different materials which require specific amount of tooth substance to be removed. 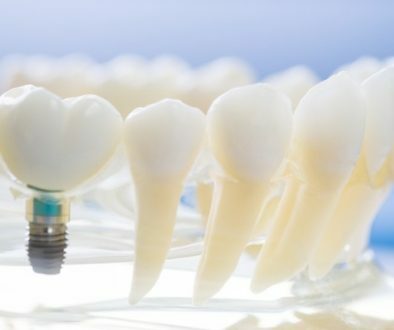 Crowns, made of ceramics or metal alloy fused with ceramics, need to have significant thickness because other than aesthetics they need to restore tooth’s function as well. 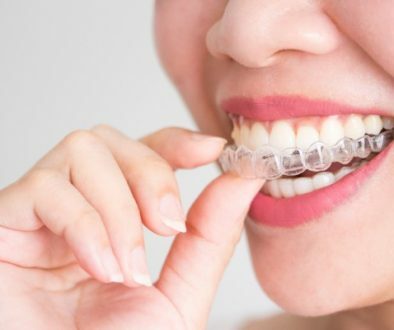 On the other hand, veneers are used only for aesthetic purposes, made out of thin ceramics, so they can reflect light like natural teeth and retain as much tooth structure as possible. When prepping for veneers it only takes a half a millimeter of tooth reduction, while crown prepping requires a millimeter at least. Procedures are very similar. First visit is reserved for preparations and impressions. When working on crowns/veneers, there are some extra visits called “tryout” phases, used for checking adaptation and relation to adjacent teeth. With a little bit of patience, week or two later, final work comes from lab and it is cemented permanently in place. During this time, prepared teeth are protected with provisional crowns/veneers. Crowns and veneers represent a viable long-term solution, with proper oral hygiene they can last a decade at least.